Looking for movie tickets? 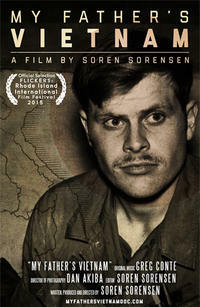 Enter your location to see which movie theaters are playing My Father's Vietnam near you. 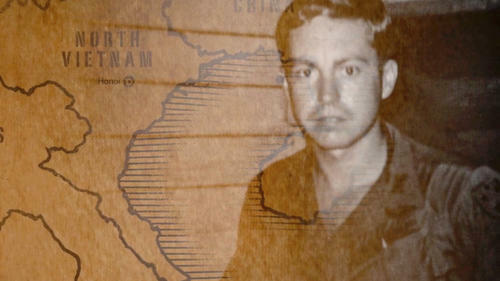 A personal documentary about a public subject, My Father's Vietnam personifies the connections made and unmade by the Vietnam War. Featuring never-before-seen photographs and 8mm footage of the era.